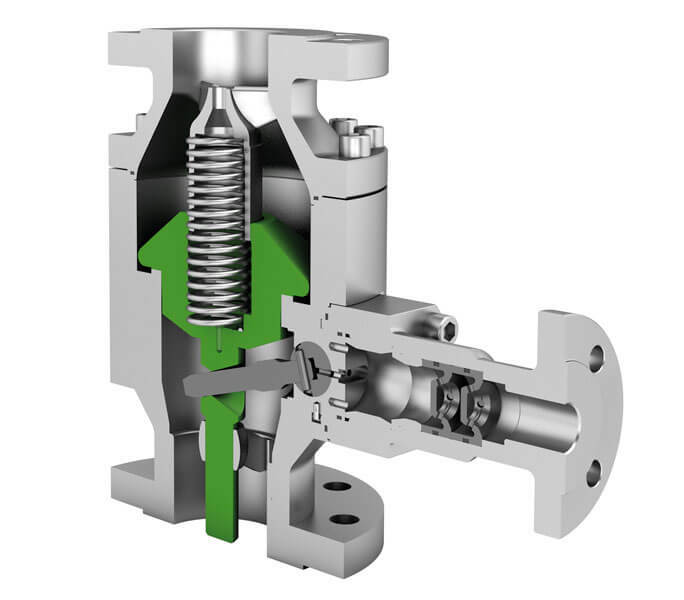 The SSV Automatic Recirculation (ARC) Valve also known as Leak Off Valves is a pump protection valve that automatically provides protection for high pressure multi-stage centrifugal pumps. Damage can occur during dry running or during low load / low flow operation. Overheating, wear, cavitation to total loss and severe damage, are some of the signs that you need an automatic recirculation valve. Should the flow through the pump fall below the required minimum as specified by the pump manufacturer, the bypass system opens and the process liquid is recirculated providing the required minimum flow protection for the pump. They are not susceptible to interference and require very low maintenance. Full repair and reconditioning facilities are available at our Vereeniging and Durban branches. In addition this purely mechanical device does not require external power or any kind of control unit, thus ensuring low operating costs and low Total Cost of Ownership (TCO). 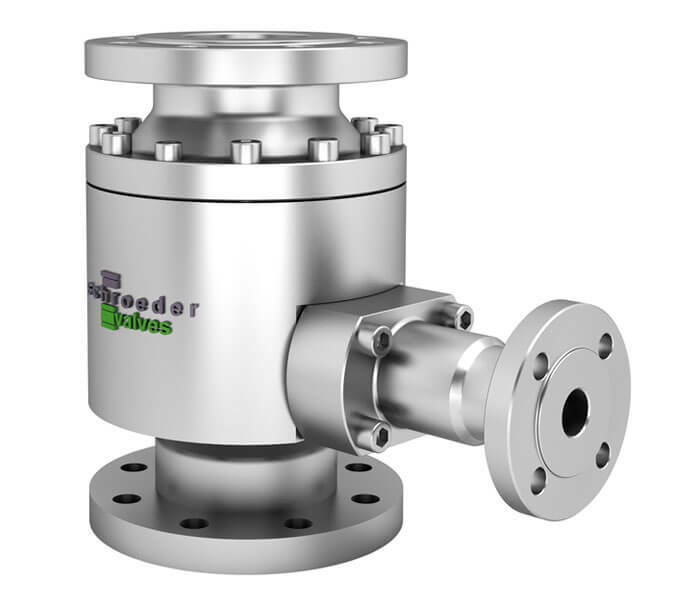 Eskom, Sasol, Sulzer, KSB, Weir, Flowserve and many others rely on Schroeder to protect their multi-stage boiler feedwater and process pumps. Contact one of our technical specialists for a quote today or download the brochure to learn more. For protection of multi stage centrifugal pumps during minimum flow conditions by preventing overheating, excessive noise, instability and cavitation. Ideally suited for the protection of boiler feedwater pumps.